Every generation has its problem children and problem parents, and one of the major causes of the tension is the failure to heed the instructions of God's Word. 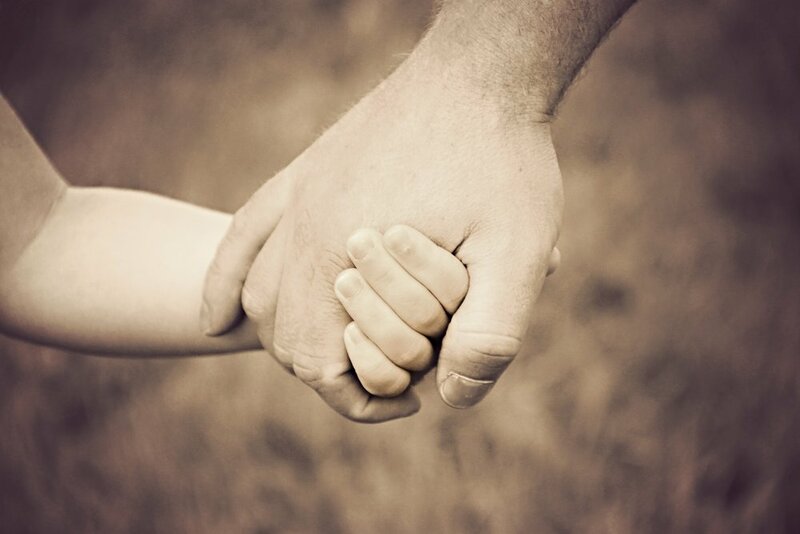 Children and parents are to walk together under God's authority. vs. 1 - "Children, obey your parents in the Lord: for this is right." Obedience to parents is an obvious virtue. Paul here adds another dimension: it is right. Parents will do much to instill the principle of righteousness by seeing to it that their children obey them. A disobedient child is often but not always the result of parents who did not effectively train him. vs. 2 & 3 - "Honour thy father and mother; (which is the first commandment with promise;) 3 That it may be well with thee, and thou mayest live long on the earth." A second command for children is added. “Honor thy father and mother.” Not only is this one of the Ten Commandments (the 5th commandment), it in fact is the first of the ten which has a specific promise connected with it: “that it may be well with thee, and thou mayest live long on the earth.” The broad principle is that honor to one’s parents is pleasing to God as well as to them. There is wisdom in such honor which will bring the benefit of parental wisdom. Moreover, clearly implied is the special blessing of God for such obedience. Furthermore, God directly promises longevity of life for obedience and honor to one’s parents. Paul now directs his attention to the father and his role in the training of his children. It is significant that the focus is upon the father. Though the mother may spend more time with the children, the ultimate leader for their training is their father. God squarely places the responsibility upon him. Two important considerations are addressed. (1) "And, ye fathers, provoke not your children to wrath." The thought literally is to not exasperate your children. The greater thought is of consistency and maturity. A wise father will not by carnality or immaturity provoke his children through unjust, unkind, or foolish use of authority. (2) Then the Apostle adds, "but bring them up in the nurture and admonition of the Lord." The word "nurture" literally refers to chastening. But in its broader thought, it has the idea of discipline in general and self-discipline in particular. The word "admonition" in this context, has the sense of ‘training of the mind.’ Coupled with the final phrase, “of the Lord,” fathers are enjoined to train and rear their children in the discipline of the Lord as well as the training of the Lord. Two powerful principles are thus addressed: instilling the discipline of righteousness into our children as well as the spiritual training of the Lord. Together, they form a powerful combination for training children to turn out righteous. 1. What can parents do to teach their children obedience? 2. What can parents do to teach their children to honor adults? 3. What are some things parents are guilty of that cause disobedience and lack of respect? 4. Was there a time when you were verbally abused or witnessed verbal abuse? How did getting yelled at make you feel? What can you do to guard your mouth? 5. What are some ways you provoke your children? Or how do your parents provoke you? 6. In what ways do you tend to be inconsistent when you discipline your children? What steps do you need to take in order to be more consistent? 7. What sort of nurturing things do you do for your children? Do you think it is possible to do even more? 8. How does this verse help you know how to raise your children? 9. Have your children come to a saving knowledge of Jesus Christ? If not yet, what kinds of things can you do to bring them to Christ? I hope you find this helpful in making a positive impact upon your children and/or your grandchildren.